Timber Products Inspection offers a state of the art laboratory dedicated to solid Biomass Fuel analysis. Whether its woody biomass, agricultural residues, densified/pelletized fuel, municipal waste debris, or process-derived waste products – TP can provide the analysis you need. As an ISO 17025 accredited lab, you are guaranteed quality and reliable testing services provided within a timeframe that keeps your project moving forward. 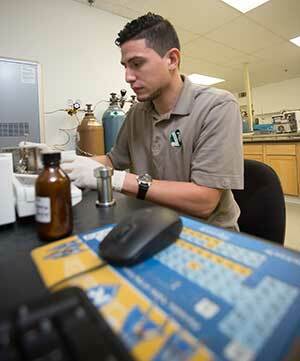 Testing can be performed with either ASTM or CEN/EN methods. But our services don’t stop once the testing is complete. We provide the expertise to help you understand your data, and guide you to the next step. When you are ready to send in a sample for testing, simply fill out a Chain of Custody form and send it with your sample. If you are unsure of what analysis you need, give us a call and we will walk you through the process. Our expertise equals your success! 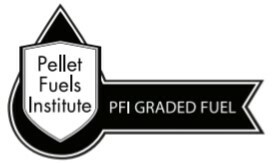 TP is accredited by the American Lumber Standard Committee to serve as both an Auditing agency and a Testing Laboratory for wood pellet manufacturers who are interested in being qualified under the Pellet Fuels Institute’s Densified Fuel Standards Program. Our auditors will perform routine inspections per the program’s requirements, and all pellet samples collected will be sent directly to our biomass lab. We make the process simple and hassle free! If you are interested in enrolling in this program, contact us today to get started. 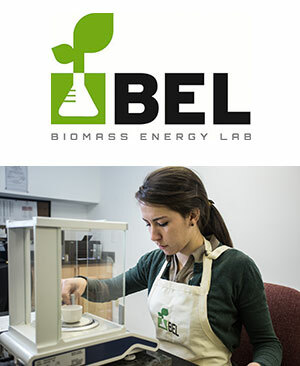 TP provides ENplus Auditing and Consulting through Biomass Energy Lab (BEL). BEL was formed as a joint venture between Timber Products Inspection and Control Union USA to establish a United States based solid biofuels testing lab to meet the needs of the wood pellet export market. In addition to the ENplus Auditing, BEL provides laboratory testing per ENplus specifications, and can assist manufacturers with internal lab design/setup and the development of quality management systems.